Hancock Park CA dates back to the early days of LA’s development, when profits from local oil fields were really flowing. The neighborhood of Hancock Park CA was built around a private golf course and contains many large, architecturally distinctive homes. Historic apartment buildings like the El Royale also add to the character of the community. Because of the neighborhood’s proximity to synagogues on La Brea Avenue, Hancock Park CA has a thriving community of orthodox Jews who must be able to walk from their homes to synagogue. 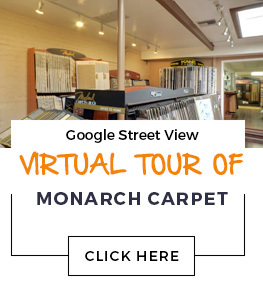 At Monarch Carpet, Drapery & Upholstery, we have every type of flooring you could want for your Hancock Park CA property. Whether you are looking for something luxurious for your home or something practical for an office, school, or other high-traffic environment, we can help. We provide personalized attention and the highest quality service on your project from purchase to installation, and we promise a great price on carpet, wood flooring, laminate, vinyl, and area rugs.